Since switching to the Android platform, BlackBerry continues to spawn new phones. The upcoming device from the Canadian manufacturer is likely to have a camera with a new design. It is known from a patent camera phone that was recently given to BlackBerry by the World Intellectual Patent Organization. The illustrations in the patent depict Android devices with a slider QWERTY keyboard model similar to BlackBerry’s Priv device. 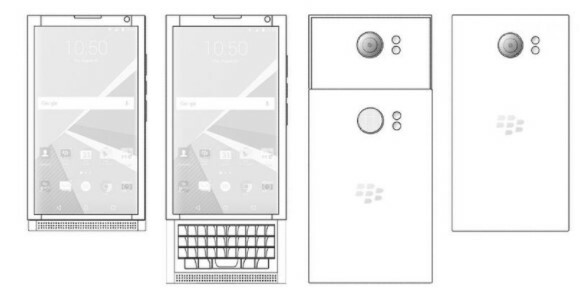 The difference is that if Priv puts camera and lens modules in a separate slider keyboard unit from the main body of the phone, the camera in this new BlackBerry patent is embedded directly on the body of the device. The slider keyboard part appears to have a secondary hidden lens. Herein lies the uniqueness of the camera in the BlackBerry patent, as summarized from GizmoChina, Monday (19/2/2018). When the keyboard is closed, the secondary lens will be on top of the camera module in a stacked position to function like an additional lens. 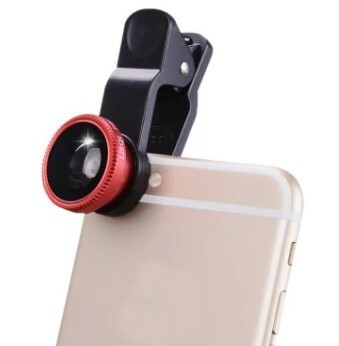 The way it works is similar to the wide-lens accessories and the clip-on telephones that are embedded in the back and widely available for popular phones like the iPhone. Once the keyboard is opened, the secondary lens is no longer above the camera module so that the camera perspective will be as original. The secondary lens may be a wide-angle, fish-eye, telephoto, or macro type. Thus, BlackBerry camera users can choose different perspectives by opening and closing the keyboard.